We finally get a chance to drill the much anticipated Roto Grip Defiant Edge. As usual, keep in mind that the coverstock will account for 70% of ball reaction while the core characteristics and drilling will dictate the shape of the reaction. Generally speaking, the intent of these layouts will be to get into an earlier roll and have a slower and smoother transition at the breakpoint with good flare. 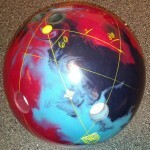 Roto Grip has succeeded in making another strong pearl cover. The Defiant Edge and Critical Theory are two of the strongest pearls we’ve ever seen. I have to be critical on pricing because there are so many good balls in the lower price points. 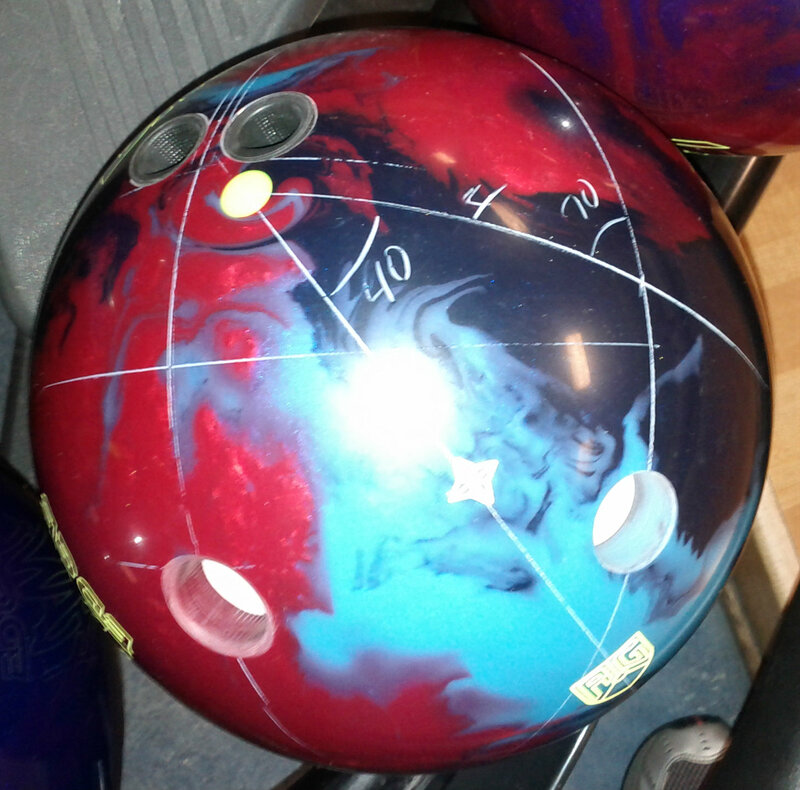 This ball generally offers respectable value. The Paragon core is an asymmetric core with a low RG of 2.49, differential of 0.054, and a mass bias of 0.17. We’ve seen this core in the Defiant and it offers a smooth, but strong, powerful motion. Roto Grip has pearlized the MicroBite cover that was released on the Defiant. This adds length and recovery to the Defiant Edge while still maintaining a fairly smooth overall reaction. It comes at 1500 grit polished finish out of box, but looks like lighter polish then the typical Storm finish. The Defiant Edge reaction is exactly as expected if you’ve seen the Defiant in action. We saw a very heavy rolling ball that still makes a good move on the backends. The ball seemed to generate reasonable length and made a good move on the backend. On the medium volume Main Street 41 foot pattern, the Defiant is a bit hard to use because of how much friction it creates. If you get inside into the oil, you will still get a strong continuous move. Very predictably, the Defiant Edge made it a lot easier to use on this house shot. The added length means we didn’t have to try to force it through the heads. 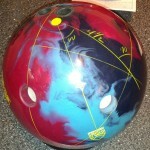 It also made a smooth transition and hit the pocket with good strength. 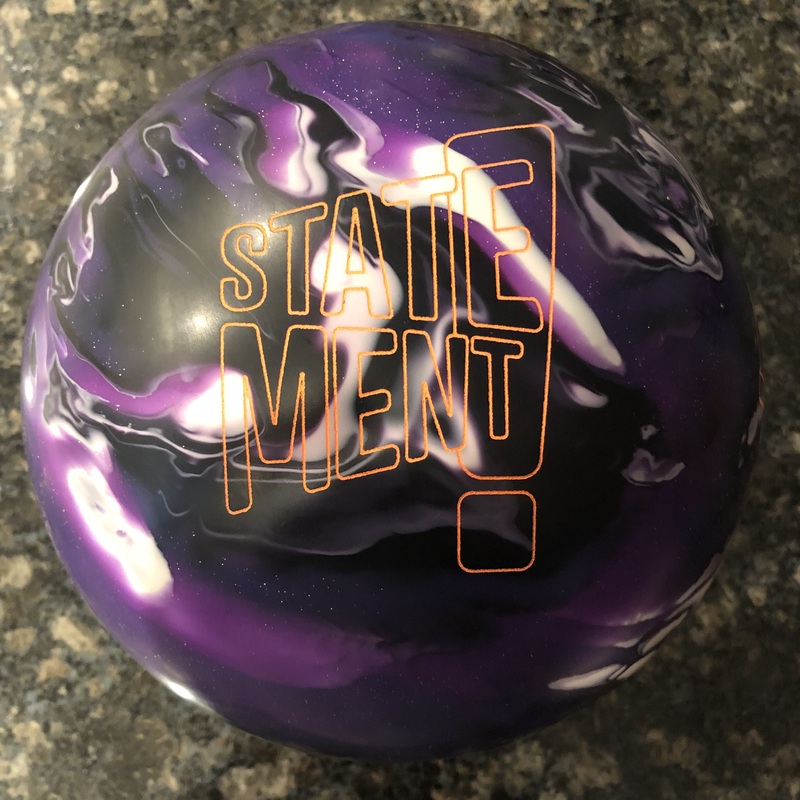 This ball is simply more suited to medium to medium heavy patterns than the original Defiant which will make it pretty popular. If you watch the videos, you will see similar board coverage, but that’s because the Defiant creates more friction and hence will roll smoother and offer less backend. On a heavy pattern, the Defiant will offer the bigger move. 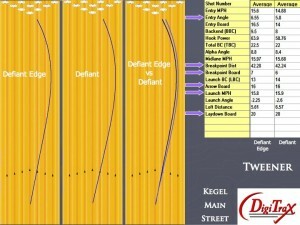 On the sport pattern, the Defiant Edge offered a relatively good level of control for the 2:1 ratio oil. It performed above average on the sport shot, with added control and good, predictable backend movement. How does this ball compare to the Critical Theory? The covers on the Defiant Edge and Critical Theory seem to have very similar strength. The likely case is that the MicroBite Pearl cover is a bit stronger than the Insight Pearl, but the Defiant Edge comes at 1500 grit polish while the Critical Theory comes at 4000 grit abralon. Both cores also offer low RGs and high differentials. The main difference is in the shape of the hook. I believe this is primarily dictated by the shape of the cores. The Defiant Edge offers a smoother move overall. The transitions from skid to hook to roll are pretty smooth. The Critical Theory has a more defined backend motion. So the transitions are more defined. They may cover similar boards, but the way they go about it is different. So you can either decide you can have them to compliment each other or you can decide you like one shape over the other. Regardless of your decision, make no mistake both balls are pretty strong. The Critical Theory just seemed a bit more suited to throwing it away from the pocket because of the strong move it makes at the breakpoint. In case you had a Mutant Cell Pearl and want to know how this ball compares, the Defiant Edge is much stronger in out of box. It creates much more friction. The Mutant Cell Pearl went pin straight when encountering heavy oil. The Defiant Edge will definitely be able to handle higher volume. Keep in mind that you may see similar board coverage on medium conditions because the increased early friction eats into overall board coverage. Stroker saw a very usable motion on the THS and played his typical area on the lane. Tweener also used his typical line to the pocket. Cranker saw a ton of board movement, but offered excellent control at the backend compared to the medium and lower end lines. 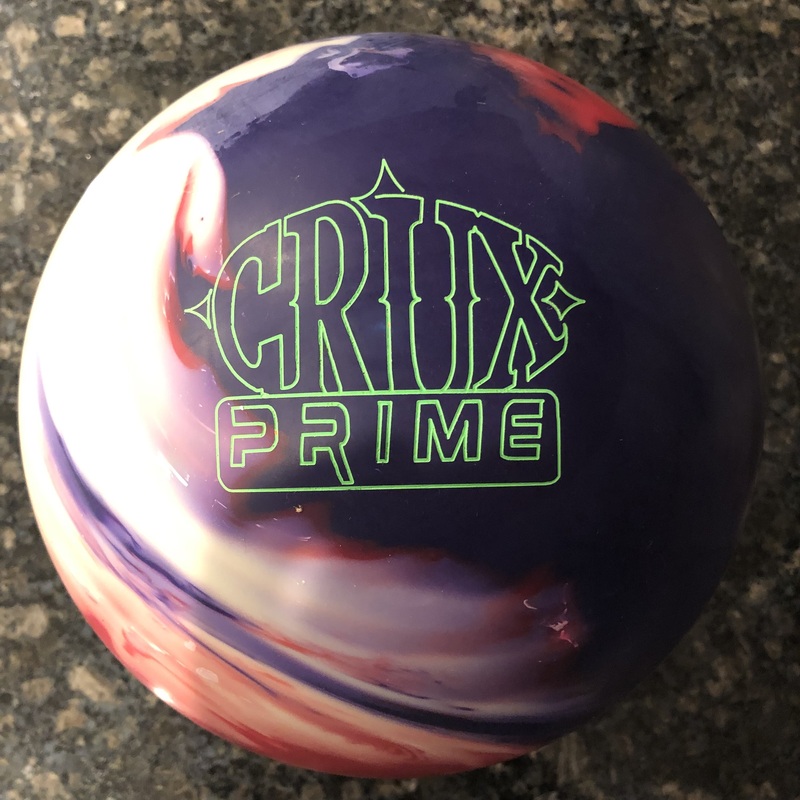 The extra friction allowed a smoother reaction which really helps the cranker control the lanes more. You can clearly see a progressive difference in entry angle and strength from Cranker to Stroker. Sean got a whopping 7.75 degrees of entry angle and a clear distinction between the Defiant and Defiant Edge in terms of board coverage. For the Tweener, he still got strong entry angle, but the distinction between the solid and pearlized version is negligible simply because the THS helps the Defiant burn up more energy sooner. If he was on a heavier condition, the difference would be more obvious. The Stroker still got over 5 degrees of entry angle from the Defiant and Defiant Edge. There was a small difference in balls but more visible than the Tweener. The point is that very strong covers don’t necessarily show their obvious strength on medium volumes where there added traction burns up more energy. If you really like the Defiant, you will easily see the Defiant Edge in your arsenal. 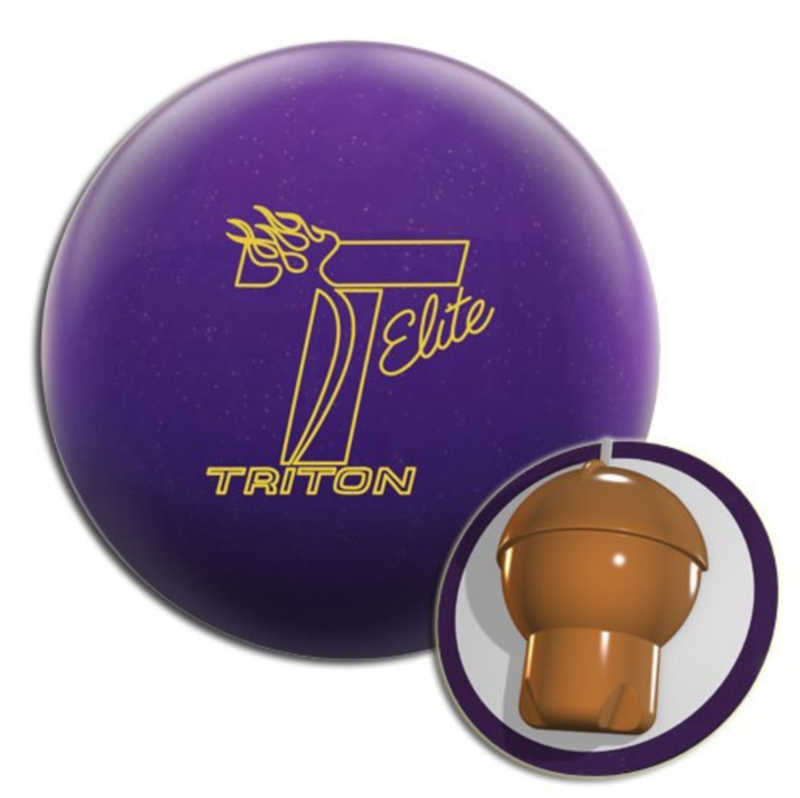 This is another strong pearl from Roto Grip. The Paragon core has a strong, yet smooth motion that’s very predictable. 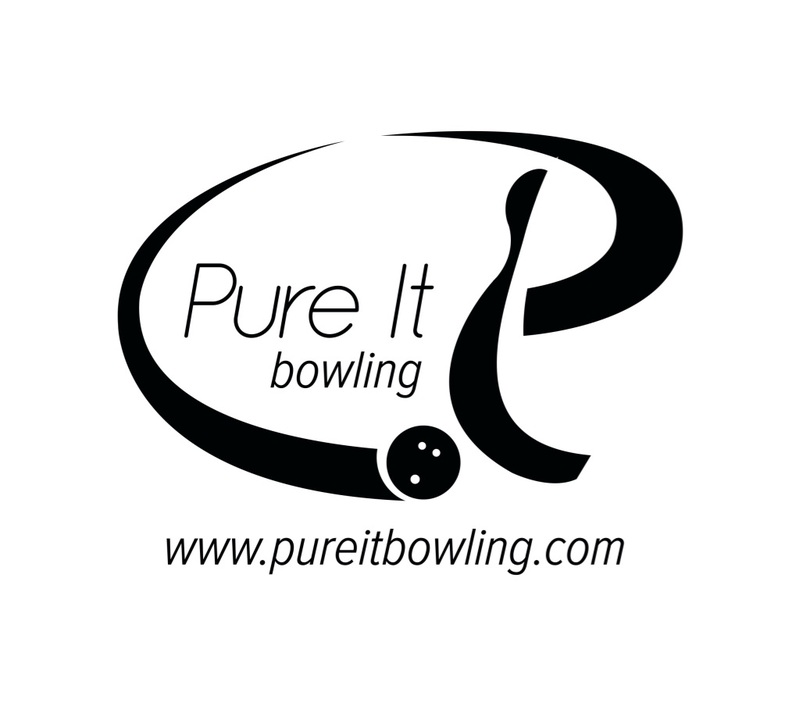 This ball is definitely a heavy rolling ball which will tend to help you carry. 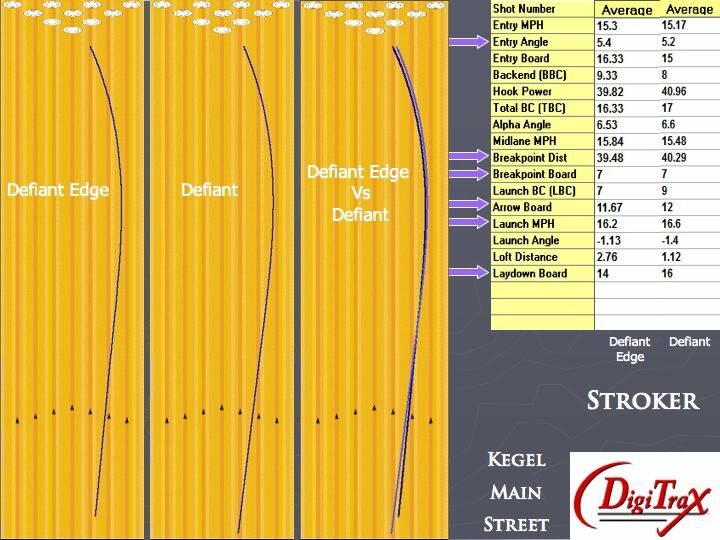 The Defiant Edge will be more usable on medium volume conditions where the ball will be less prone to burning up as compared to the Defiant. My favorite house puts down a fresh 38′ Main Street pattern with 24 units of oil in the middle tapering to the outside 8 boards. 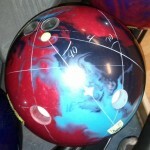 How do think this ball would react on that? 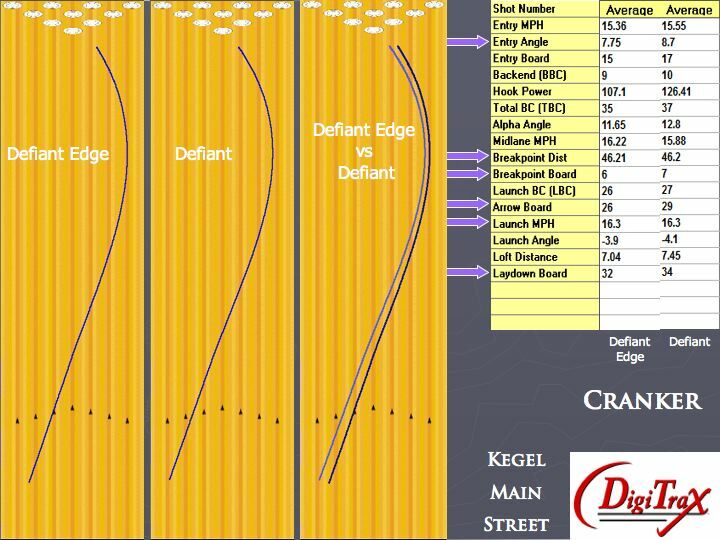 I’m thinking the Defiant Edge might be too much ball on a short pattern unless a less aggressive layout, especially for a cranker or tweener, were used. If so, wouldn’t it be simpler to move the MB closer to the bowler’s track? RM, 38ft is shorter, not really short. Nevertheless, when we’ve shot on 39 ft and 38 ft house patterns, we tended to have to play deeper to ensure we kept the ball in the higher volume in the center of the lane. Usually tweeners and crankers can send it very wide, even when playing deep. It would be different if it was a sport pattern that was 38ft. If you think about the angles, you could do several things depending on the specific bowler and ball. For example, a pin up Critical Theory worked really well on the shorter 38/39 ft patterns for me. That’s because the ball is pretty aggressive as it is. The core is low RG and the cover has bite. The smaller VAL angle allowed for a quick transition that worked because of those factors. Throwing the Fringe on the 39ft pattern with pin up was much more difficult. That’s because it was a pearlized cover and a higher RG core. Those factors along with the smaller angles created by the pin up location made the ball react very aggressively off the dry boards. Pin down would have smoothed out the reaction allowing for a more consistent move I wouldn’t have to force.